National Eye & Ear of Tucson was founded in 1982 with a view to providing Tuscon residents with a reliable, expert, and hassle-free experience. Since then for an eye exam Tucson AZ residents rely on, National Eye & Ear of Tucson has been the first and only choice. As with any medical examination, eye exams can be a daunting and inconvenient thing. That's why we constantly strive to make the process as quick, comfortable, and convenient for our patients as possible. 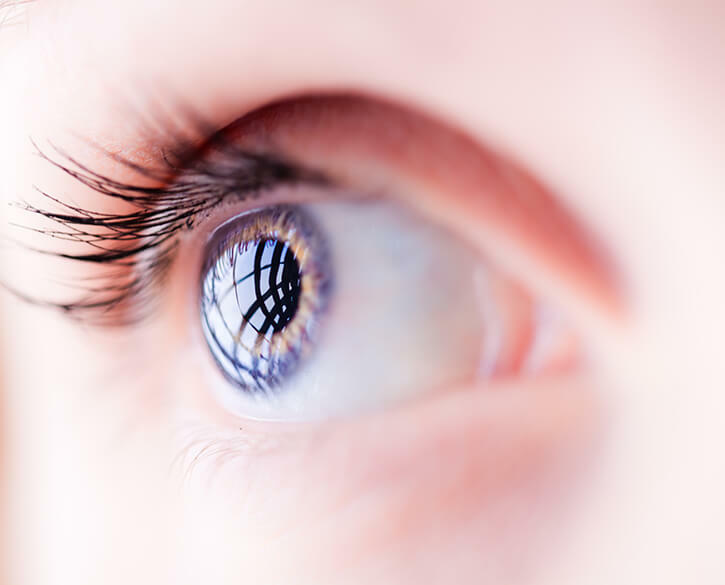 Our experienced doctors will take the time to explain your eye health and any procedures to ensure you or your children understand what we are doing and why. We're highly experienced professionals, able to provide a thorough yet fast eye exam service. Eye exams are essential annually, so we have made the process as streamlined as possible to minimise the disruption into our clients' days. 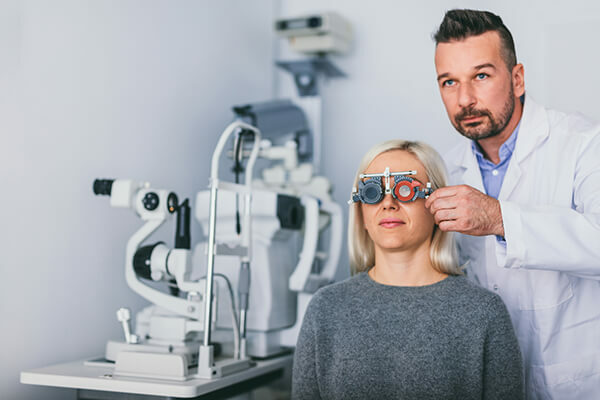 National Eye & Ear of Tucson is your only port of call for a comprehensive array of vision correction treatments, be it simply adjusting your current glasses or non-surgical vision correction. 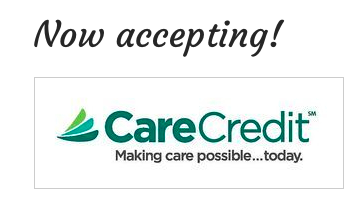 We provide various services, all tailored to suit the individual needs of our clients. 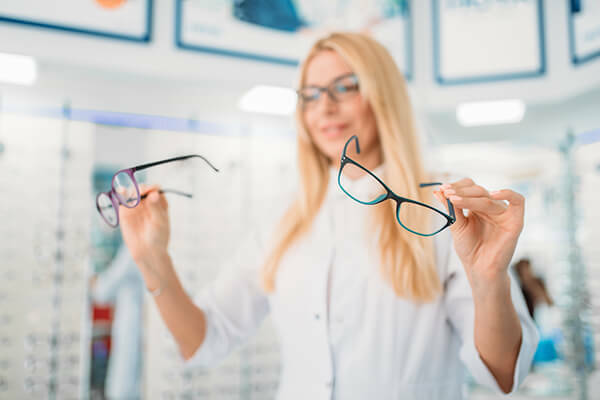 So, whether it's for a new pair of affordable prescription glasses or contacts, or for advice about the best course of action for vision correction, we're here for you. Our experienced and professional opticians are constantly developing their skills and keeping abreast of new and exciting technologies in the field. We’re proud to offer Ortho-K treatment, which is a cutting-edge non-surgical alternative to LASIK treatment. We provide an experienced, professional, and trustworthy service for all of the family. So if you need an eye doctor you can trust, call National Eye & Ear of Tucson today.